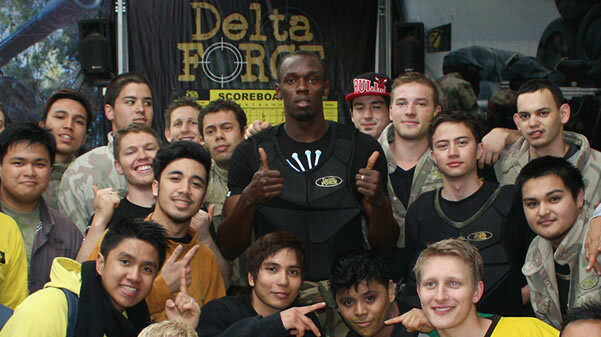 Going paintball isn’t usually a regular event, we get it. It’s sometimes confusing, after all, you’re not quite sure what to bring to a day of paintball action. 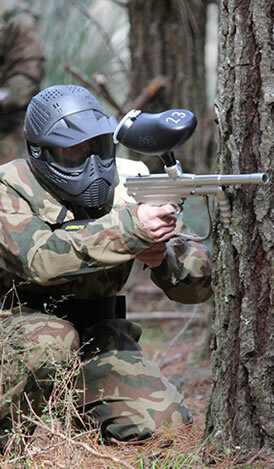 never fear, we’ll tell you everything you need to do before going paintballing! 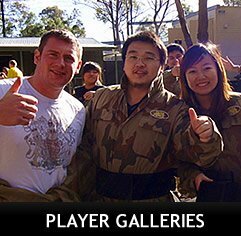 When you play at Delta Force Paintball, we want to ensure your safety. The best way to do this is to wear the right clothing- loose pants, old shirt and enclosed shoes. If it’s old and comfortable, it’s probably suitable. We recommend bringing a spare pair of clothes to the day, and change into them after the day’s over. After all, no one wants paint in the car! Paintball gloves are available to grab on the day from Base Camp, and you can take these home at the end of the day. If you want to ensure you’re properly geared up, you may want to bring money for extra ammo.